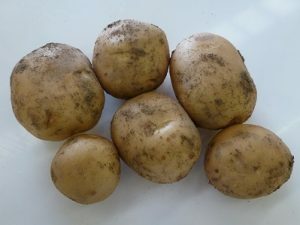 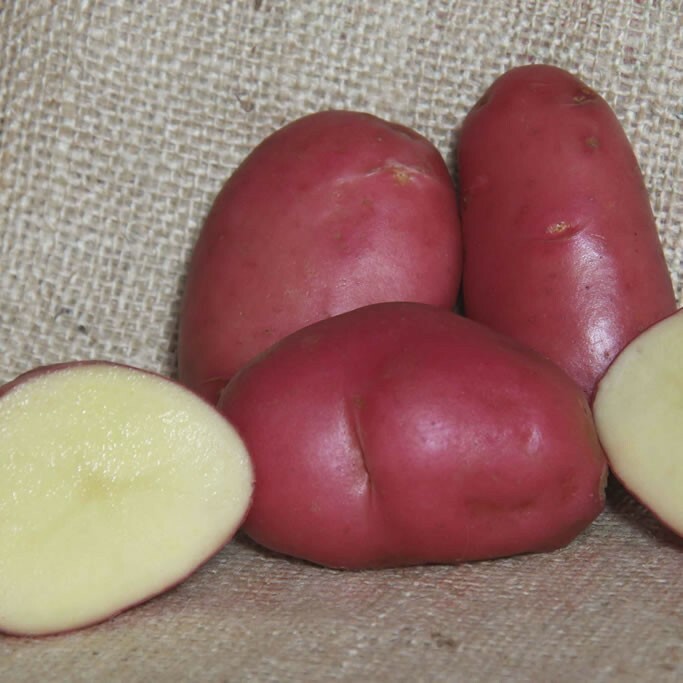 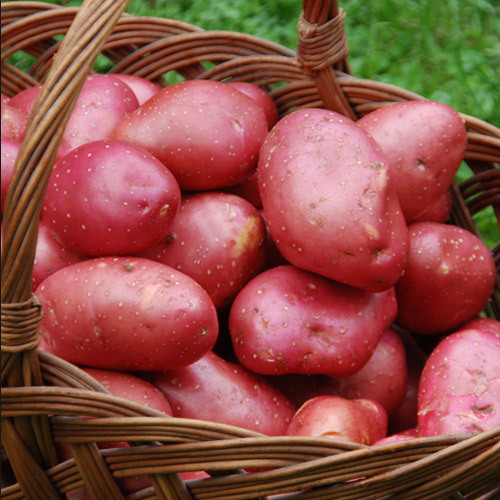 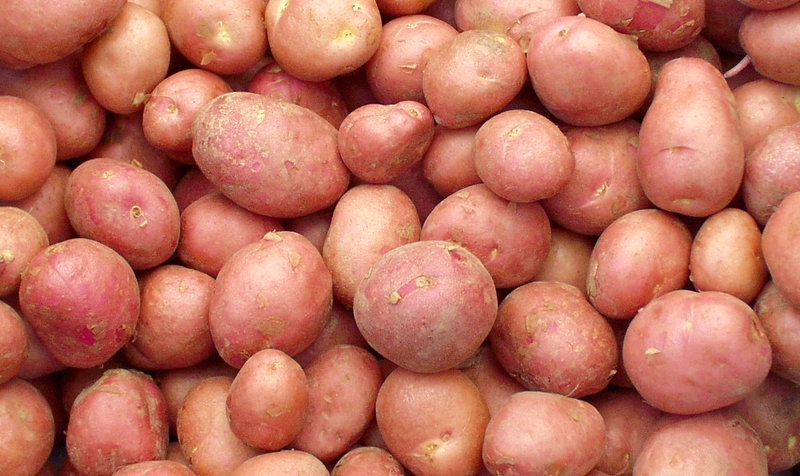 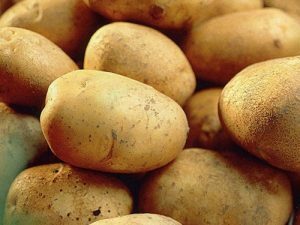 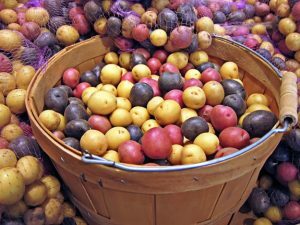 A red skinned, yellow fleshed maincrop, with a slightly waxy texture and excellent flavour. Desiree produces heavy crops, even in dry seasons. 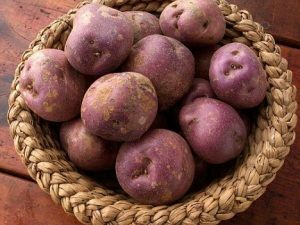 Wonderful for baking and also lovely mashed. 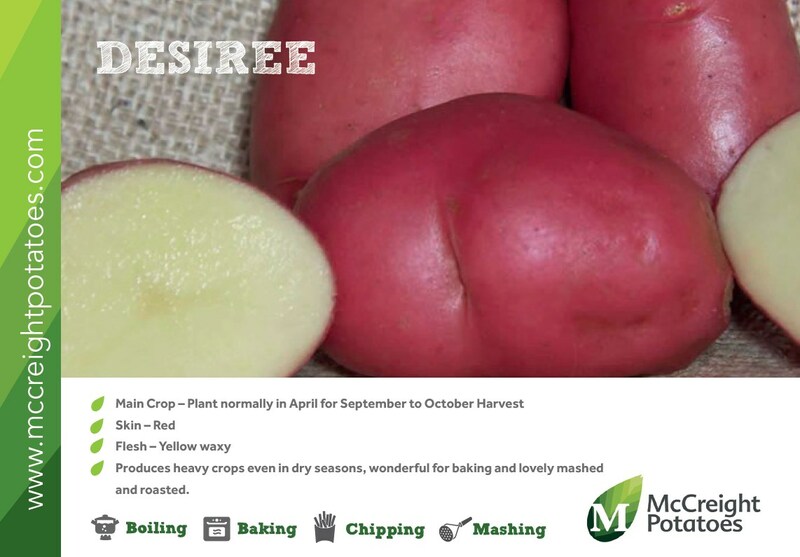 Desiree has been a favorite amongst many famous TV chefs, due to their great roasting ability.